You’re invited to enjoy a slice of Paradise at Riverside Aloha on the beautiful Garden Island of Kauai! White sand beaches, magnificent sunrises, and all the peace and tranquility of the ultimate Hawaiian oceanfront vacation await you. Riverside Aloha Unit F7 is located at Kauai Beach Villas just minutes from Lihue Airport. 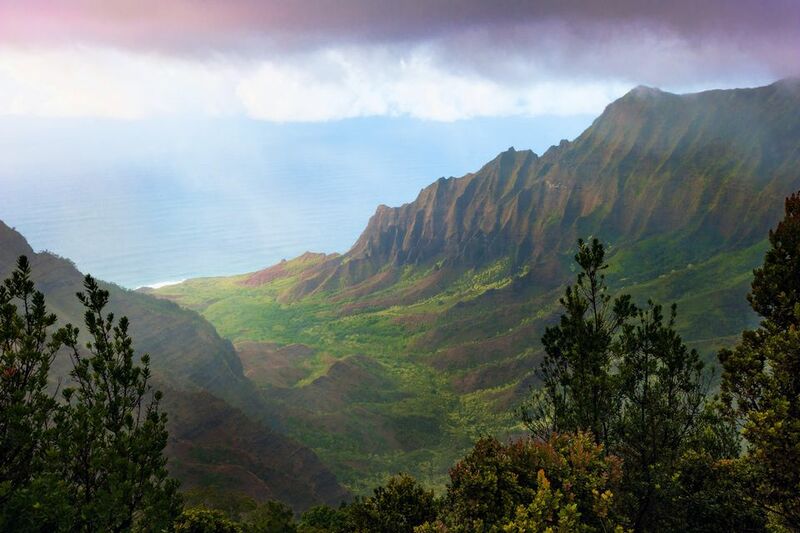 This impressive Hawaiian paradise is located on Kauai’s East side, providing access to miles of white sand beaches, nearby spectacular waterfalls and hiking trails and an abundance of restaurants, shops, golf courses, and Hawaiian activities. The Kauai Beach Villa's complex is very much family-oriented and has a nice heated swimming pool and whirlpool for guests to enjoy. Barbeque grills and picnic tables are located close to the condo which is convenient for those times you want to grill your lunch or supper! The Riverside Aloha unit is a beautiful 1,400 square foot ground floor oceanfront condo located in the Kauai Beach Villas complex in Lihue, Hawaii. The view from this condo is stunning and captures the authentic tropical Hawaiian paradise experience. The condo has been completely renovated and updated featuring all new flooring, cabinets, countertops, appliances, furniture and much more! Do you need sleeping space for more than our 2 bedroom condo occupancy allows? NO PROBLEM! We have access to a second 2 bedroom condo rental in our same "F" building so between these two units we can handle up to a 10 - 12 person occupancy! Let us know your occupancy and we'll check availability for you on both units! king bed. Please state bed size preference when making reservation." Telephone with answering machine. Free local calls. A $35.00 reservation fee and a $160.00 out-cleaning fee added to all rentals. CHECK-OUT: 10:00 a.m. CHECK-IN: 3:00 p.m.
December 17 - January 2. Please inquire about special Christmas/New Year rates and deposit requirements.